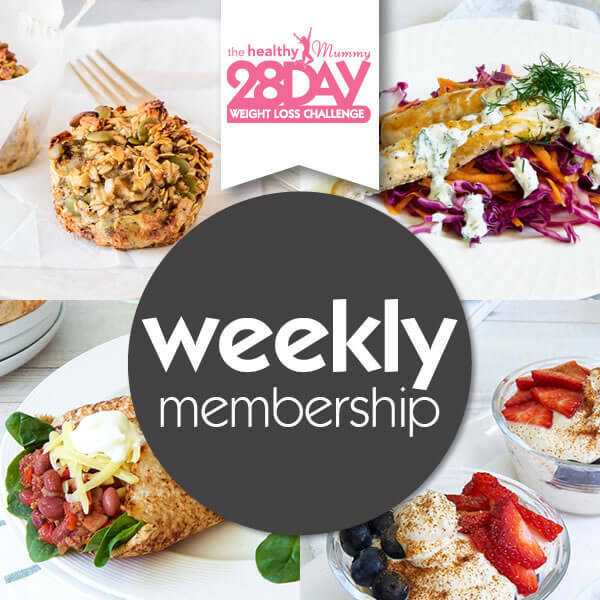 We now have a weekly payment plan available on the 28 Day Weight Loss Challenge and we have created this option for mums who are unable to pay the quarterly or even monthly rates due to budgets. Why use the 28 Day Challenge? 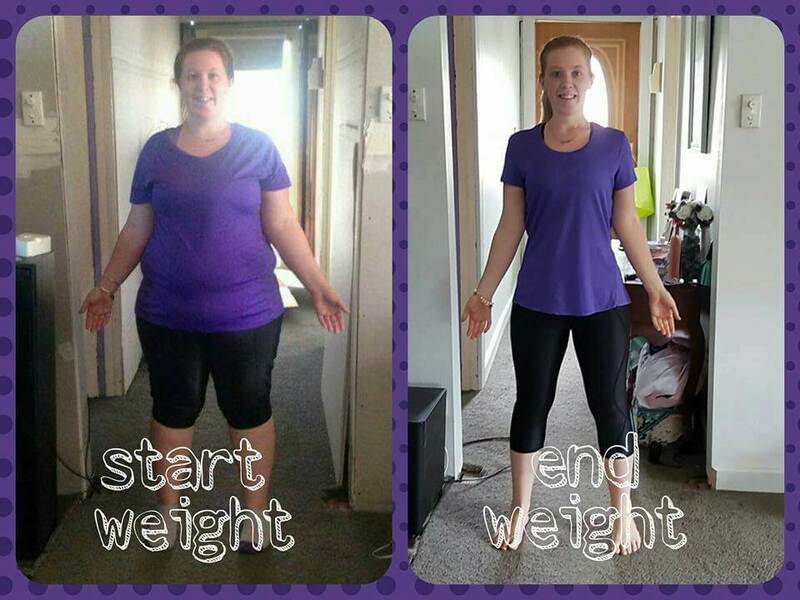 Ebonnie TRANSFORMED her body and health and says, “I joined the 28 Day Weight Loss Challengeand enjoy doing the exercises. I’m finding the food in the 28 Day Weight Loss Challenges super yummy and I love that The Healthy Mummy Smoothies are delicious, convenient and safe to have while breastfeeding my one year old son”.